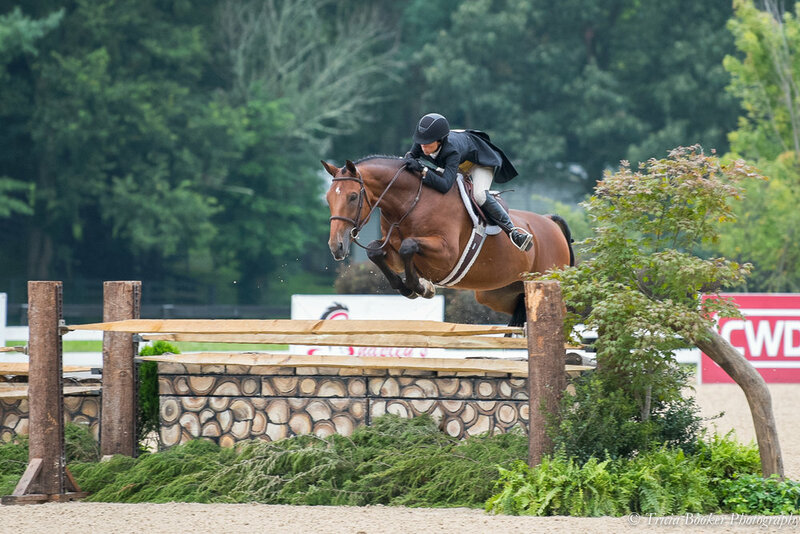 Welcome to Finally Farm, a full-service hunter/jumper show stable located in Camden, South Carolina. 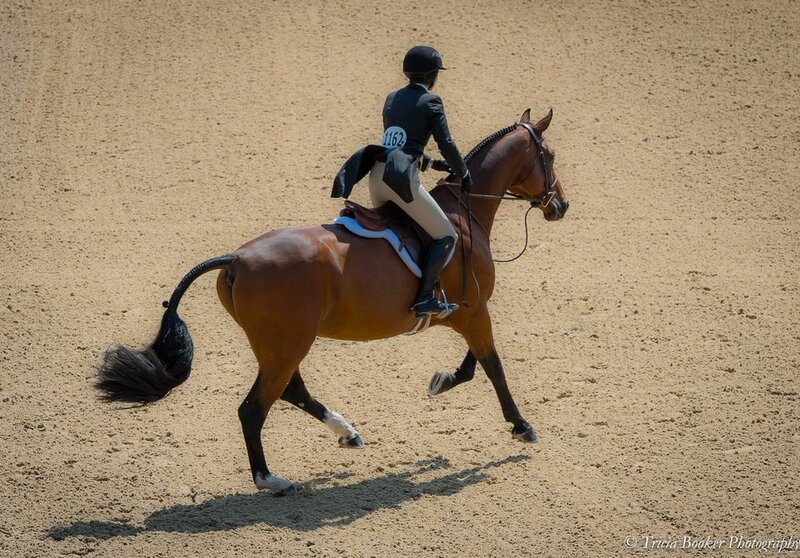 We specialize in preparing horses and riders for the hunter, jumper, pony and equitation sections. 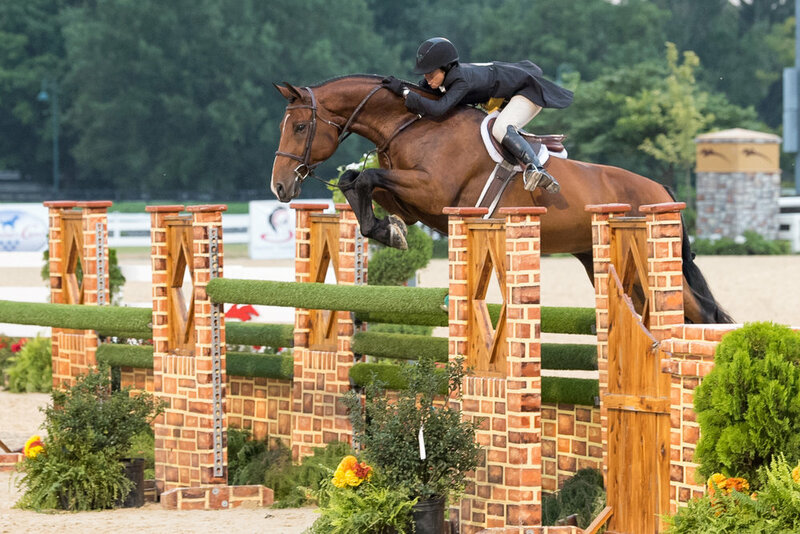 Whether your goal is the short stirrup or the Hunter Derby and Grand Prix Jumper classes, the Finally Farm team has the experience and expertise to help you achieve your aspirations! 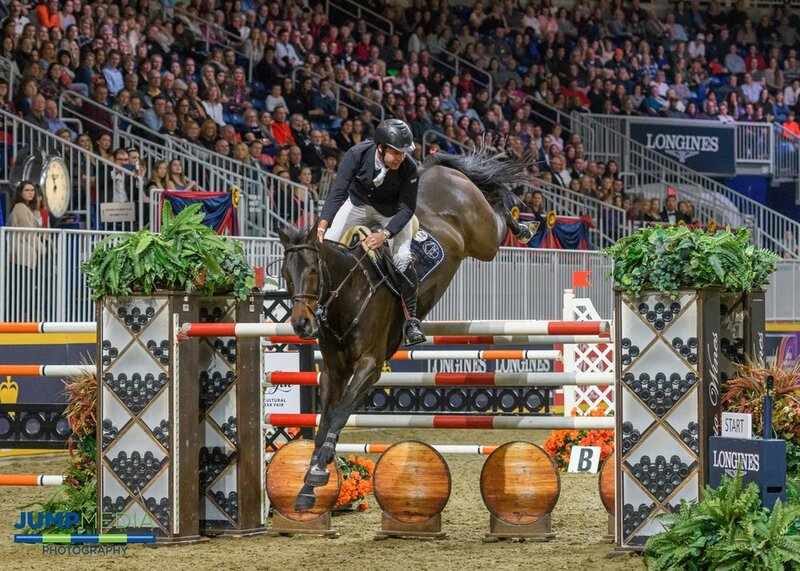 Finally Farm: Home to the Superstar Brunello! 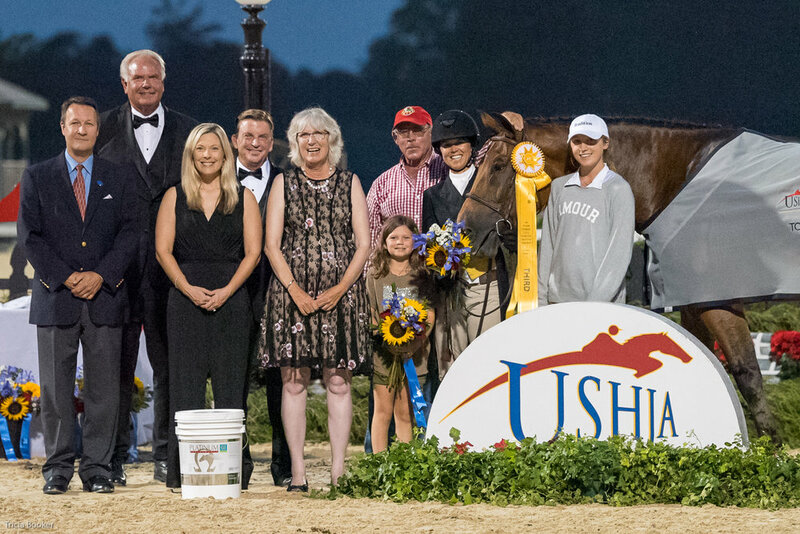 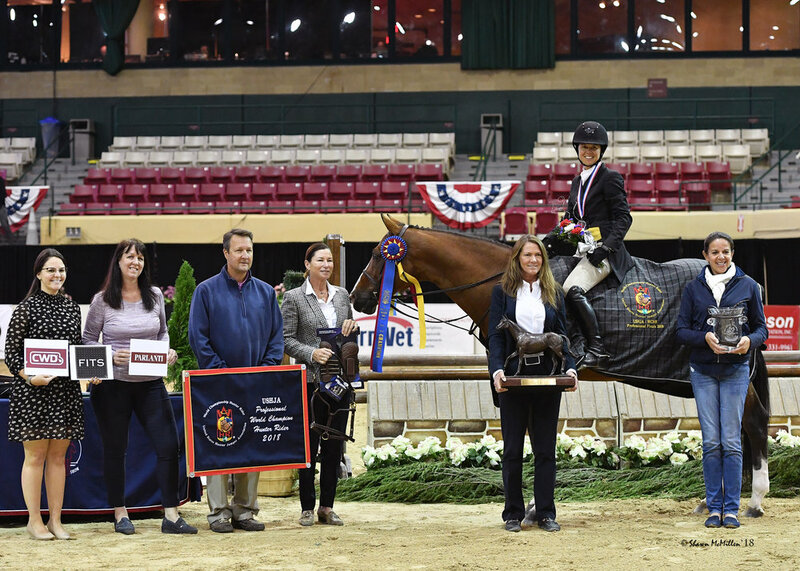 $200,000 USHJA International Hunter Derby Championship! 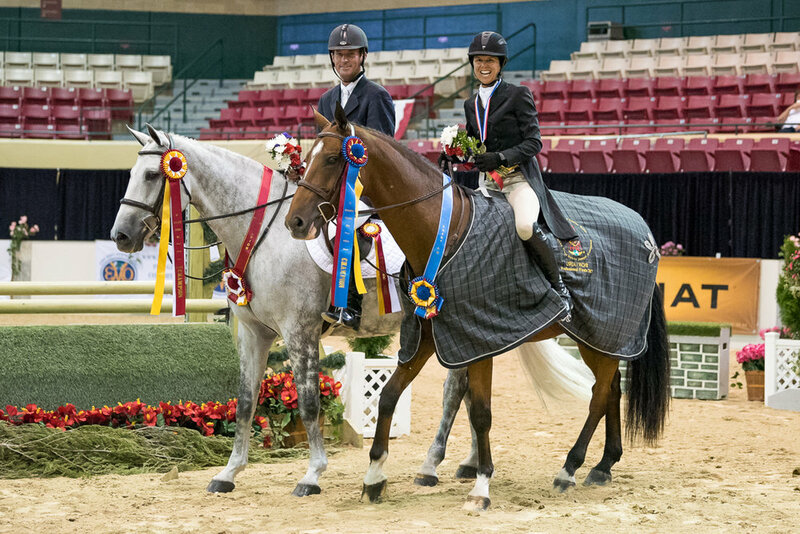 In addition, our family-run business and state-of-the-art facility blend old-fashioned horsemanship with modern technology to provide the best available care for you and your horse. 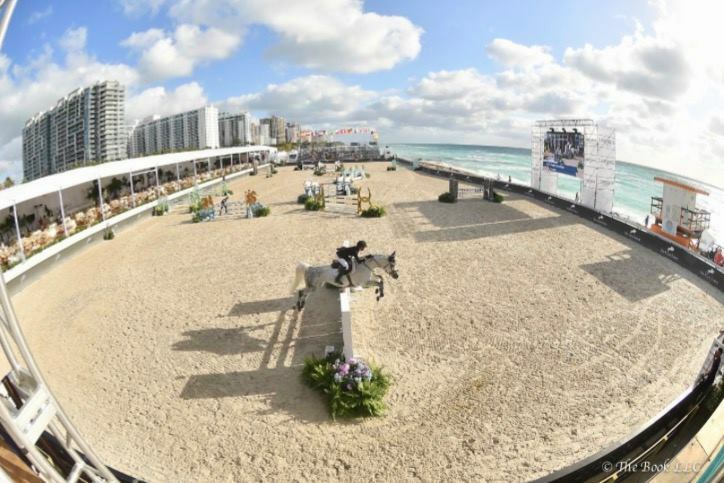 Please contact us if you have questions about us or our services.